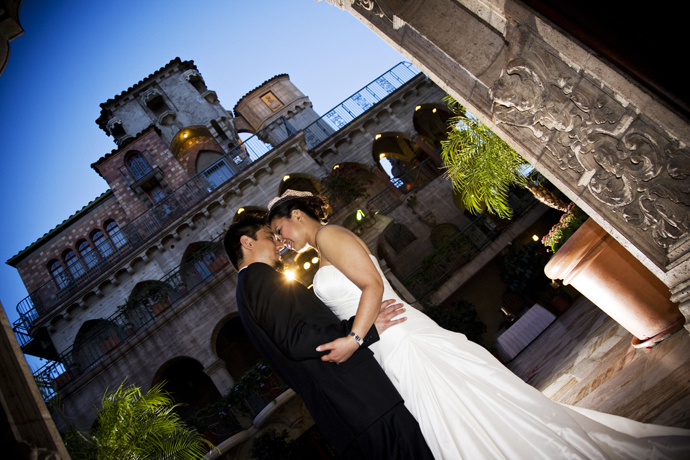 Ever since I photographed Melissa and Jeremy’s engagement pictures at Los Angeles Union Station I have been waiting impatiently for their wedding at the Mission Inn in Riverside. 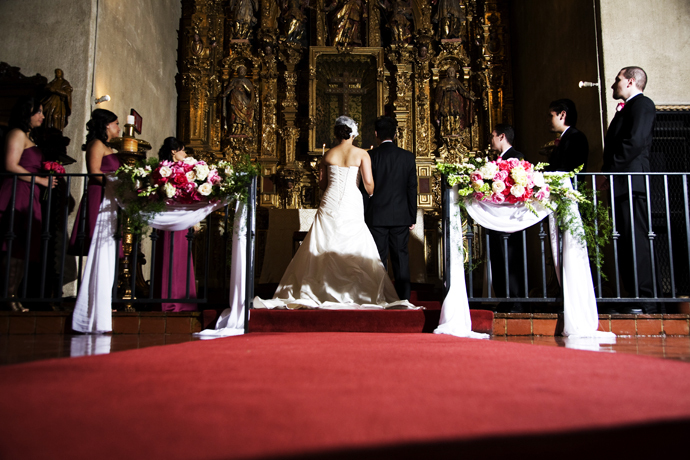 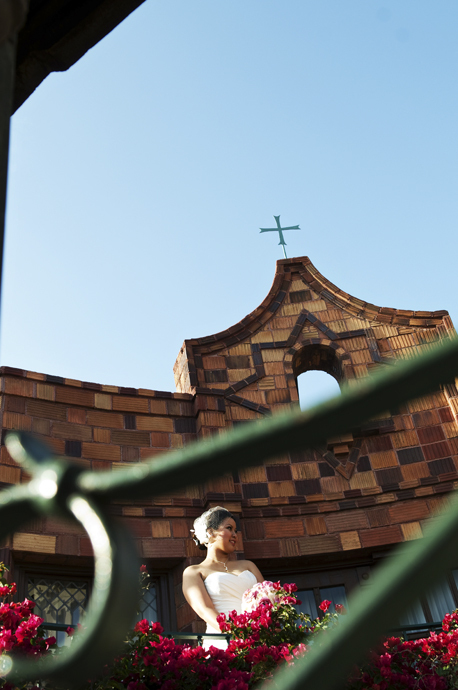 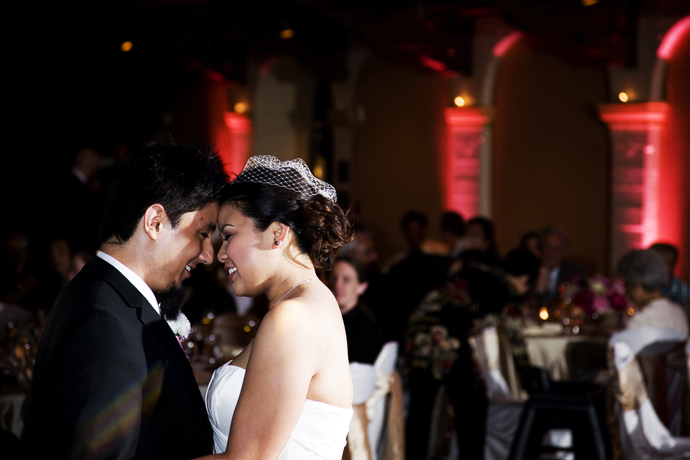 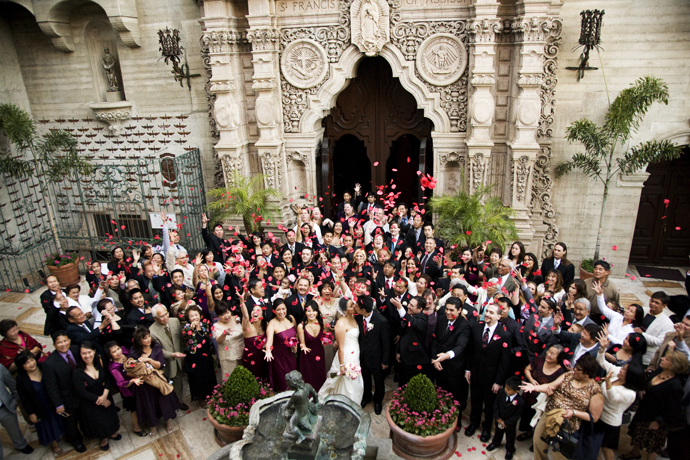 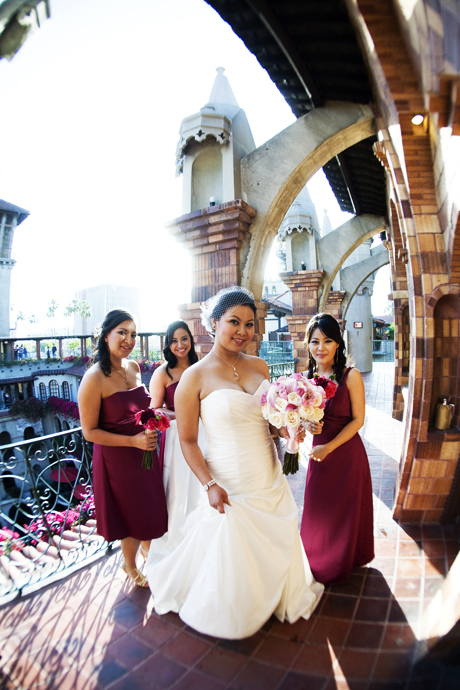 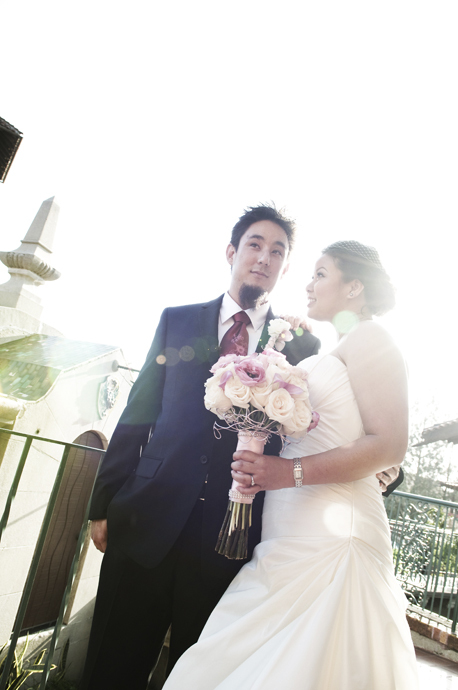 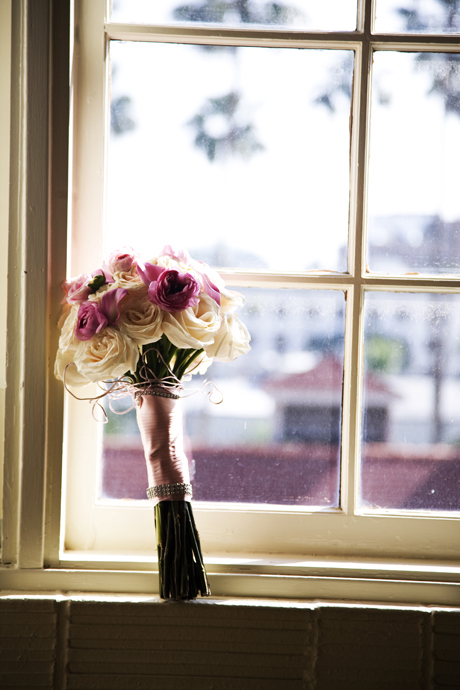 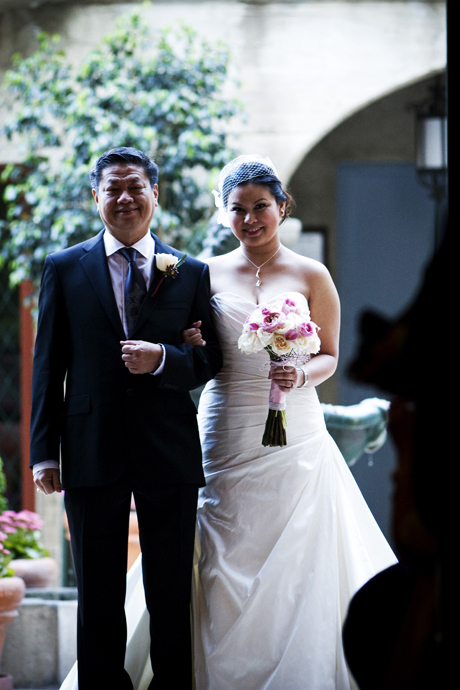 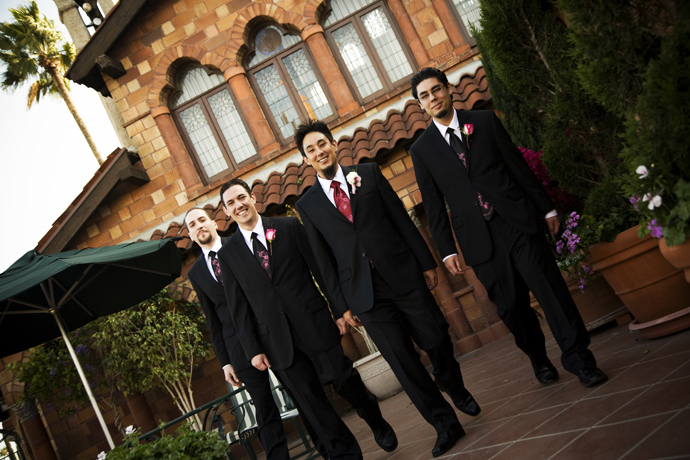 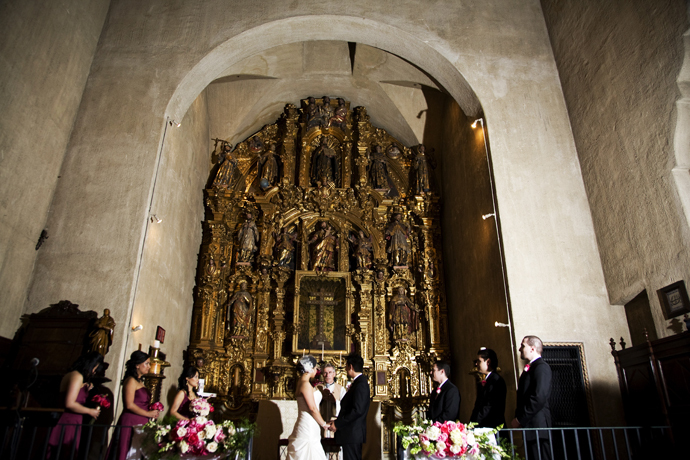 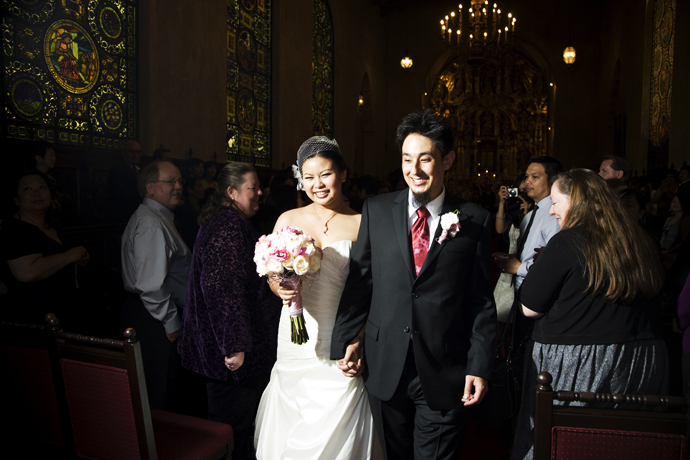 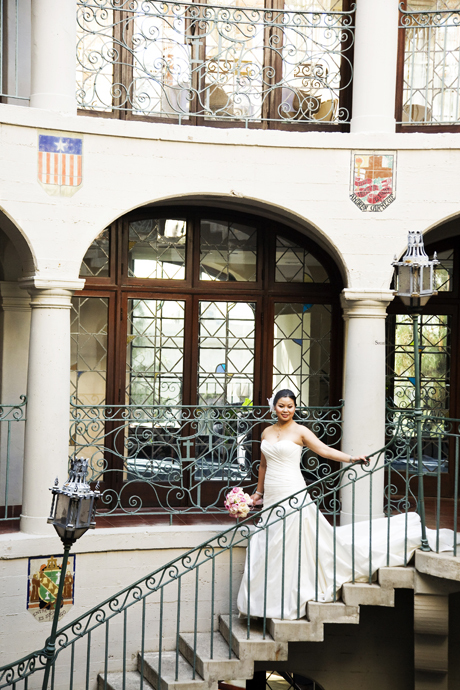 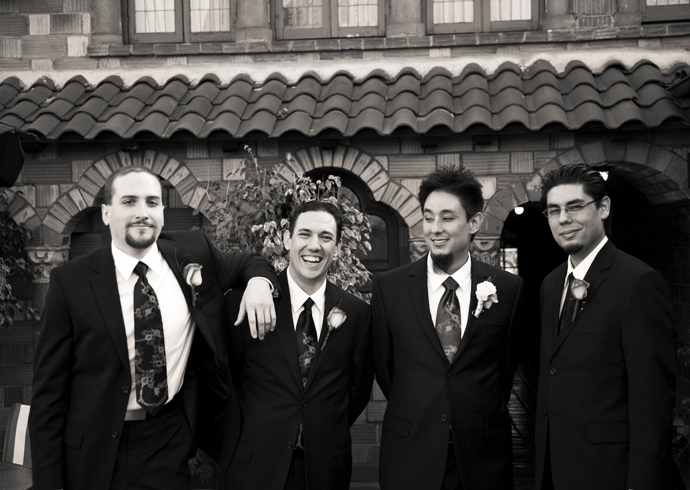 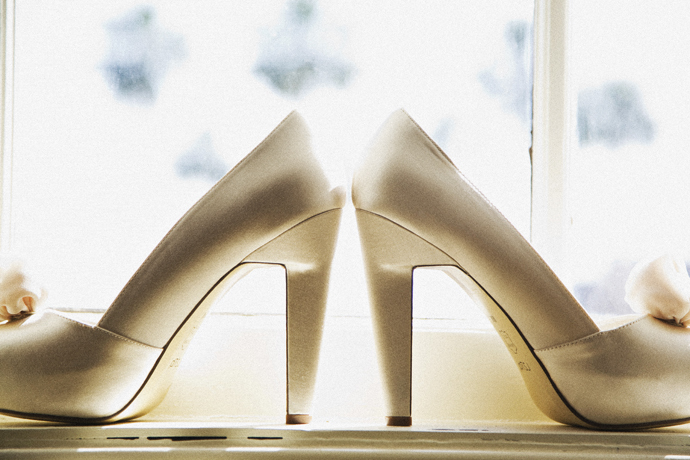 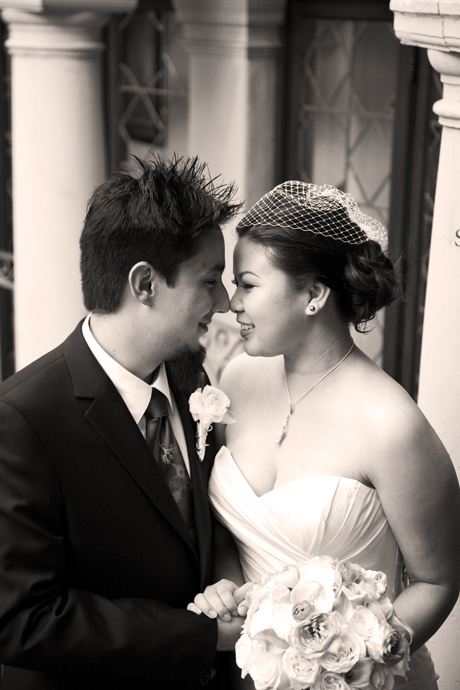 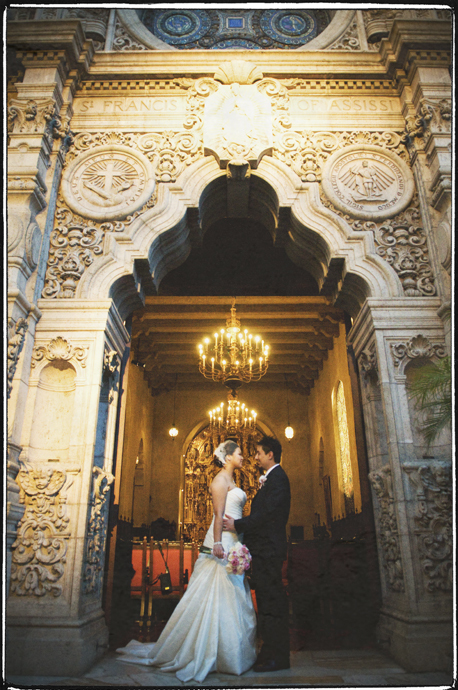 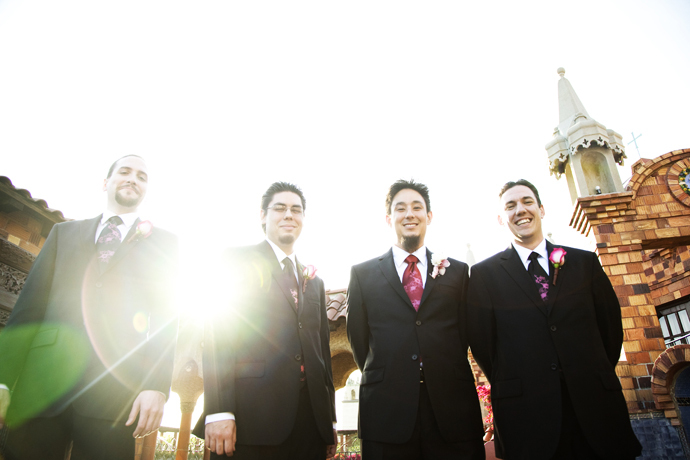 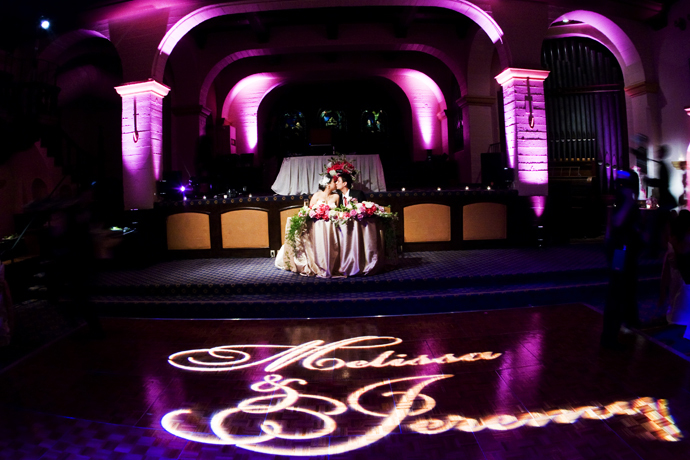 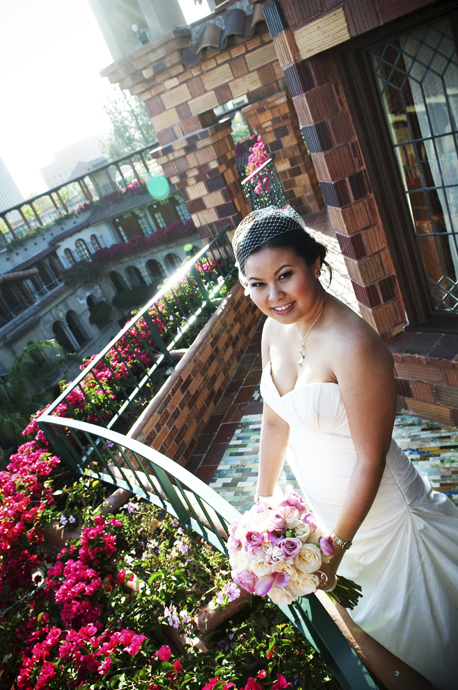 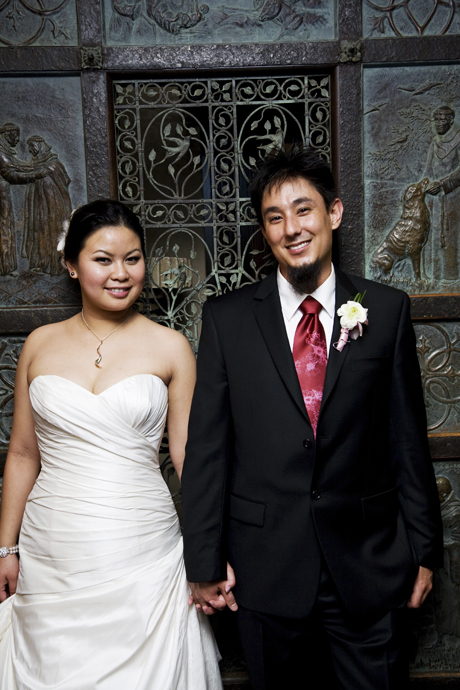 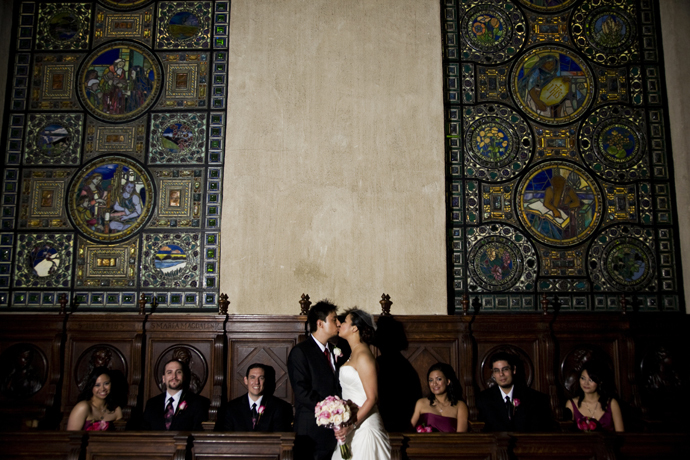 The Mission Inn has been one of my favorite places for wedding photography for many years. 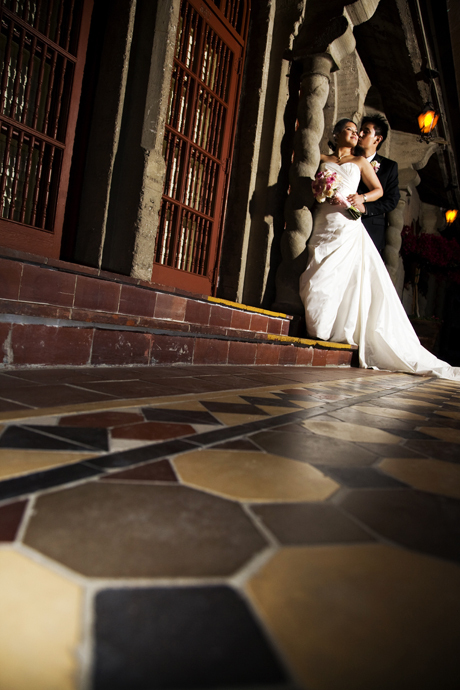 I love it for the great textures, millions of places for awesome photographs and the perfect opportunities for off camera lighting! 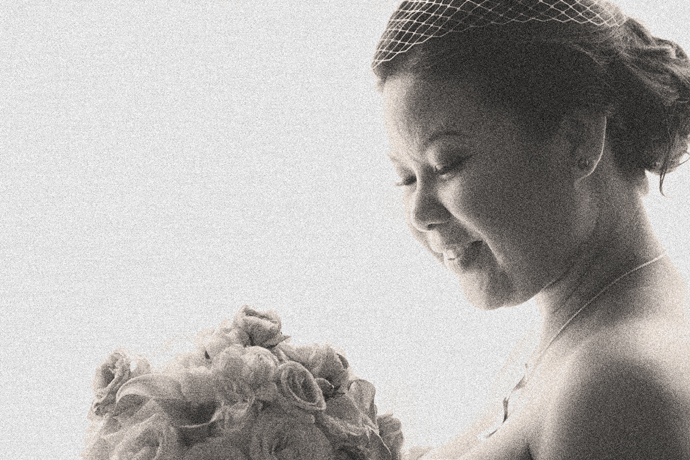 Melissa and Jeremy are great people and I am very glad to have been a part of their wedding. 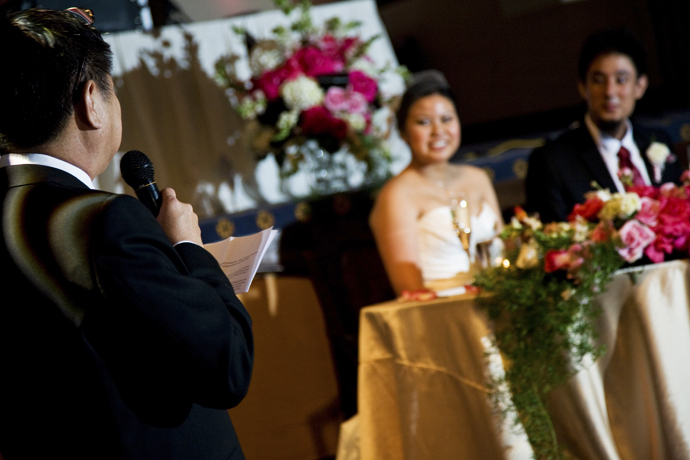 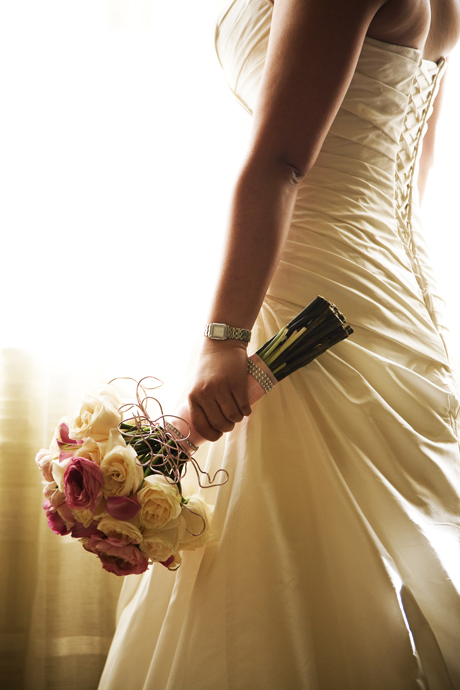 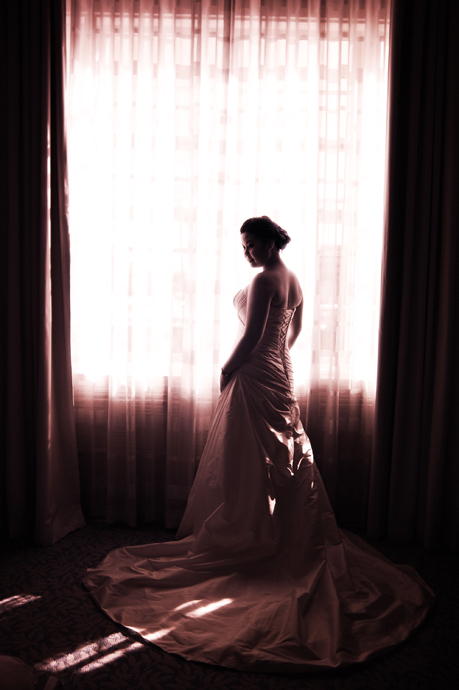 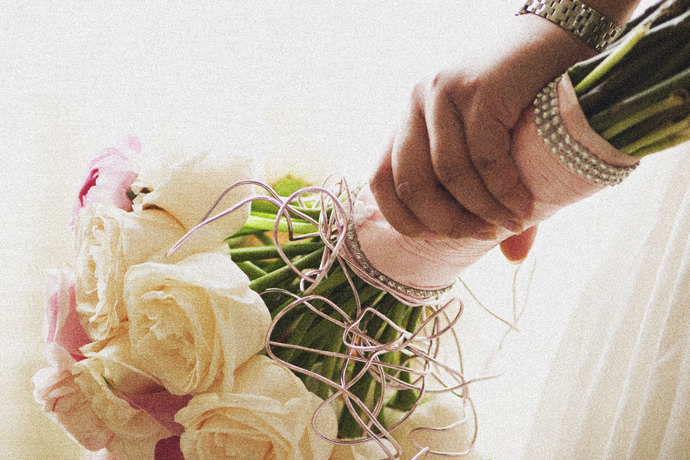 In addition to working with a great couple I got to work with other vendors that I really like.